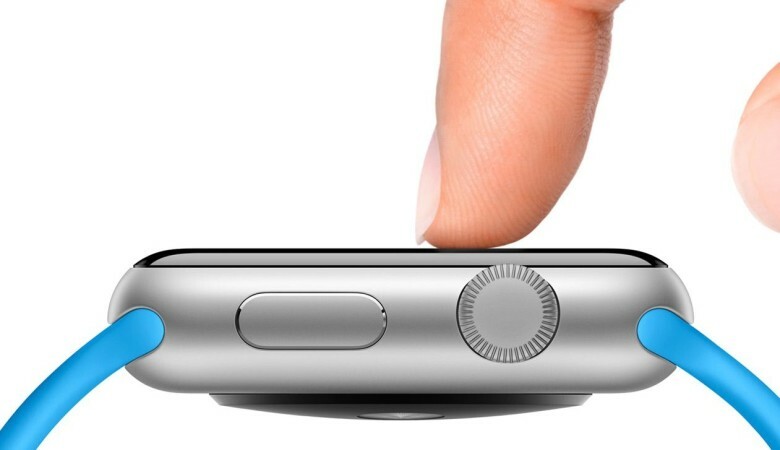 The Force Touch technology seen in the Apple Watch and new MacBook is pretty great and all, but imagine being able to go further than the relatively simple haptic feedback Apple currently offers — by having your future Mac trackpad actually simulate different textures when you run your hand over it. 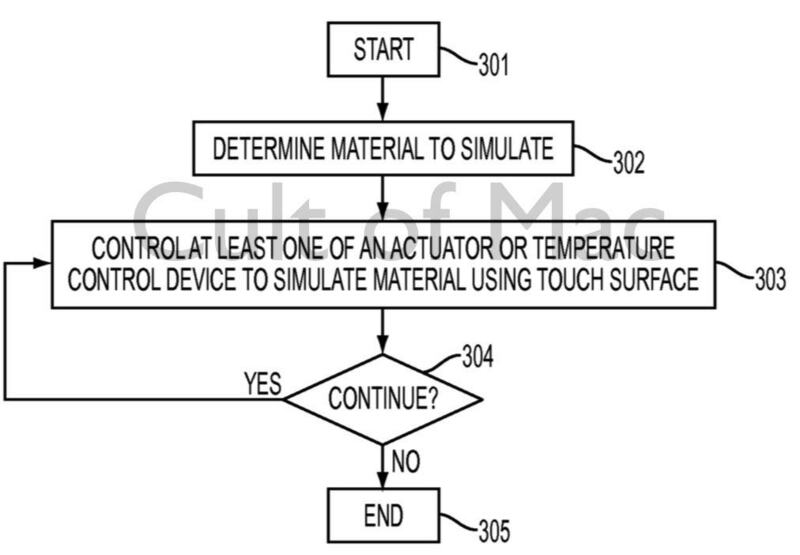 That’s the aim of a new patent application published today, which describes a new diamond-layered touch surface capable of using a variety of vibrations and temperatures to recreate a range of textures. In essence, the concept works by modulating friction forces between a user’s finger and the touch screen or trackpad through modifying voltage. A rough surface can be simulated by using stronger vibrations, while a smoother one could be simulated using weaker ones. Implemented correctly, the result would be a feedback sensation way more realistic and immersive experience than seen today. Temperature, meanwhile, would add an extra bit of authenticity by making, for instance, wood warmer than cement. As science-fiction as this may sound, it’s actually a technology which — while new — has already seen a fair bit of research. 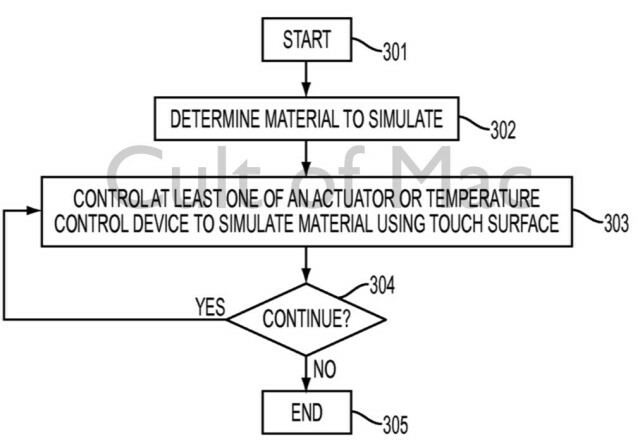 Back in late 2013, Disney Research published its findings on simulating tactile 3D geometric features, such as bumps, on a flat touchscreen surface. I had the opportunity to speak with the company’s principal research scientist Ivan Poupyrev, who told me he was focused primarily on entertainment applications, such as video games or amusement park attractions. However, it could have plenty of scope in a number of other settings, such as education or retail. Interestingly, Apple notes that the invention could apply to a MacBook, iPhone, iPad, iMac, wearable device like the Apple Watch, or even a kitchen appliance or automobile. An Apple Car with haptic feedback controls? Yes please!